It's the foodie event of the year! 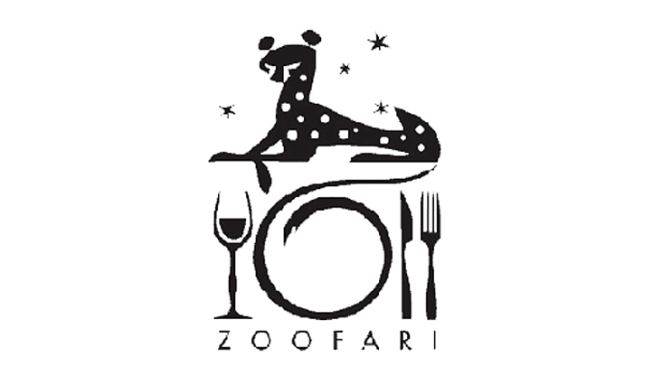 Enter for your chance to win two (2) tickets valued at $200 to the National Zoo's ZooFari, May 19, 2011, 6:30-9:30 p.m. Enter the sweepstakes on Facebook here! Check Out the Scene: Keep up with what's happening in the D.C. area anytime, anywhere. Follow us on Twitter and Facebook. Sign up for our e-mail newsletters. Don't forget our iPhone app!